Hello!! Thank you so much for visiting my website! Please let me introduce myself and tell you a bit about me. 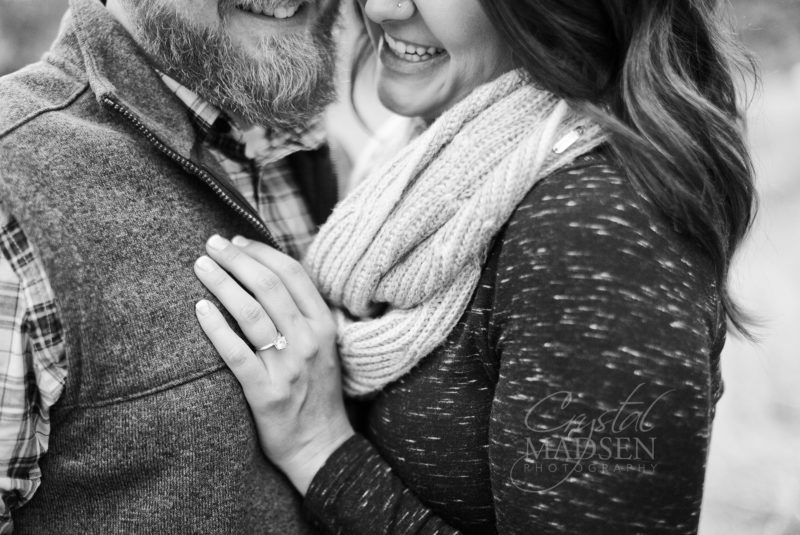 I am Crystal Madsen and am a photographer in Spokane, WA. I remember being the great age of 16 when I was first mesmerized by the sound of a camera snapping a photo…I had to have that in my life! I can honestly compare it to the same love I have for the sound of a bat hitting the baseball, a basketball swishing through the net, and a golf ball falling into the cup. I could listen to all of these sounds and my camera thousands and thousands of times. Immediately out of high school, I enrolled into college photography classes in Spokane, WA. I won’t give you the year, but we were still shooting film. I had received a softball scholarship and was determined to excel at both. Unfortunately the photography classes and softball schedule conflicted so I was forced to choose softball over photography. From that moment photography became a major hobby and dream for me. I met my husband in college, played softball for another 2 years at Saint Martin’s University, graduated with a Bachelor’s degree in Business Administration and Marketing, got married on home plate at Avista Stadium, had two drop-dead gorgeous children and got VERY busy with life. 10 years after attempting to begin my photography career, I finally did it! I am now a successful boudoir photographer in Spokane, WA with an ambition to emerge into Seattle and Portland. 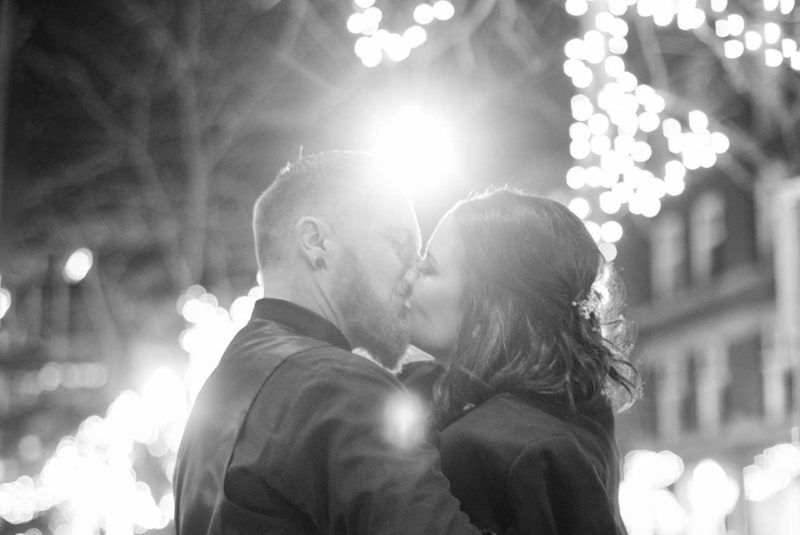 While striving to attain being the premier boudoir photographer in Spokane, I also provide stunning wedding photography, unique high school senior portraits, beautiful family photos, dynamic commercial headshots, AND I offer photography lessons in Spokane! My favorite part about photography is the opportunity to get creative and capture the personalities of each of my subjects. Each person has their own style, traits, and qualities that make them unique. It is my job to work with you to capture those qualities and show the world your distinct personality. 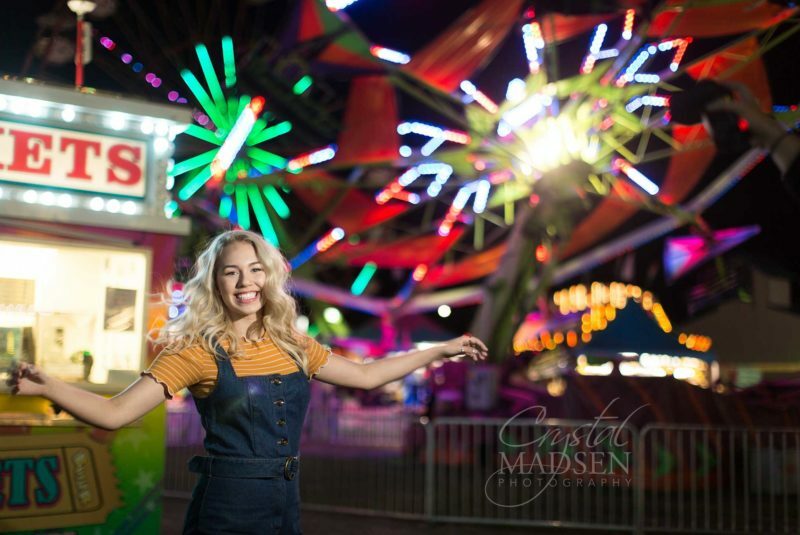 While I am known as a Spokane, WA photographer, I travel all over the world specializing in fine wedding photography, fun high school senior photos, family portraits and more. I take pride in my ability to creatively represent you as a person AND my ability to connect with you. 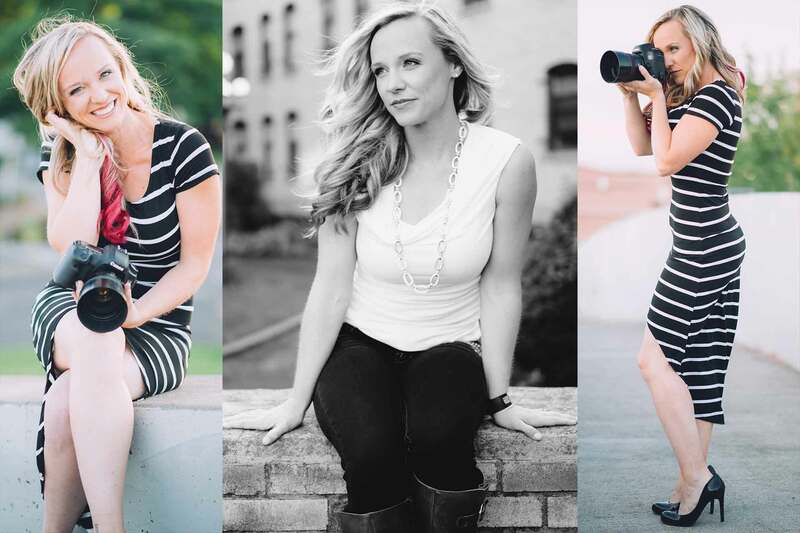 I really don’t know if you will find another Spokane photographer who can make you feel as comfortable, make you laugh, and help you truly enjoy your time in front of the camera like I can. I love to laugh and I love my job…its a great combination. 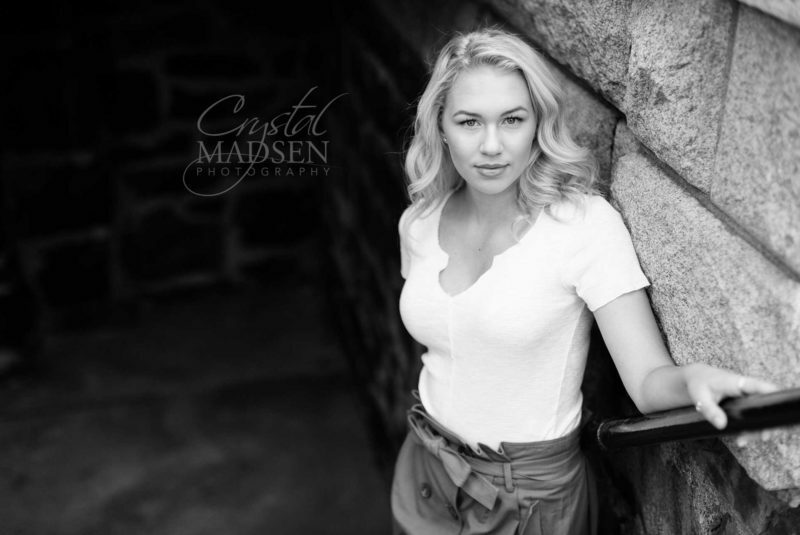 Thank you for visiting Crystal Madsen Photography, I hope you have the chance to check out my work and please contact me with any questions.